You are here: Home / Blog / General / Are piano and pool table removals safe? Are piano and pool table removals safe? At Brisbane Pre Packers, we provide a professional and safe piano and pool table removals service for our customers in SE QLD. However, as with all types of removals, you can move your own pool table or piano, but if you drop one of these heavy items, you can not only do yourself an injury, but you can also cause a lot of damage to the items. Pianos and pool tables are so large, heavy and cumbersome that it is not worth the pain, injury, stress and potential loss to DIY the move, particularly when the cost of pool table or piano movers in Brisbane isn’t expensive and won’t break the bank. As professional pool table and piano movers in Brisbane, we know what it takes to lift, secure and transport these heavy items. However, if you are considering doing it yourself, here are the steps involved. Manpower: You can’t move a piano or pool table on your own and depending on its size and weight, you will need lots of help to safely move them, particularly onto a truck. Dismantling: An upright piano can be moved as one piece, however a grand piano or a pool table needs to be dismantled before being transported. If you don’t know how to take apart and put these items back together again properly, then it is best to bite the bullet and invest in professional piano and pool table removals – call us at Brisbane Pre Packers for a free quote. Specialised equipment: There is no way that a piano or a pool table can be manhandled onto a truck. They require specialised lifting equipment, as well as very strong locking straps in the truck to ensure that they don’t move during transportation. Tailgate loader: Unless you want to trust your piano or pool table to a fork lift and the back of a Ute, you will need a tailgate loader to safely load your piano or pool table onto the truck. Insurance: Occasionally, your home contents will cover piano or pool table removals, however this doesn’t always happen. At Brisbane Pre Packers we are fully insured for any damage caused during loading and unloading, as well as during transport. For professional and affordable pool table and piano movers in Brisbane, get a quote online today. 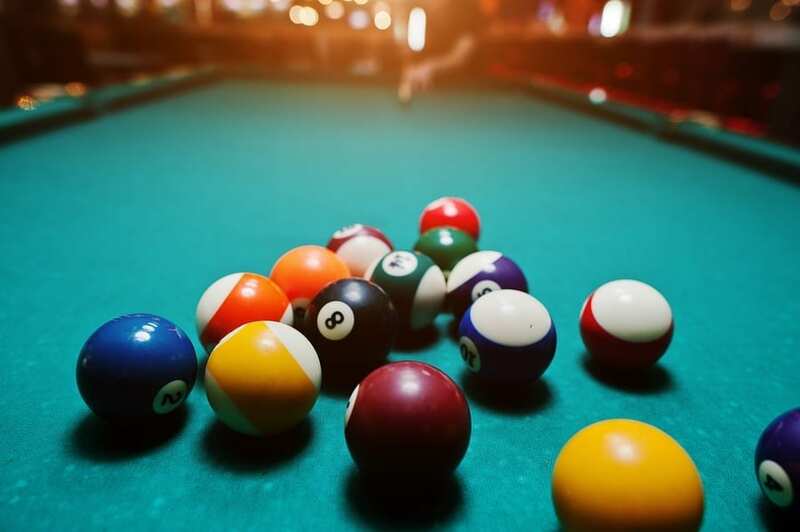 https://brisbaneprepackers.com.au/wp-content/uploads/bigstock-Billiard-Balls-In-A-Pool-Table-132799604.jpg 599 900 Thelma Anderson https://brisbaneprepackers.com.au/wp-content/uploads/logo-header.png Thelma Anderson2017-06-15 08:00:022017-06-09 22:30:30Are piano and pool table removals safe?